May is here and every weekend, I have a race. It’s a packed schedule but I love it, always something to look forward to. 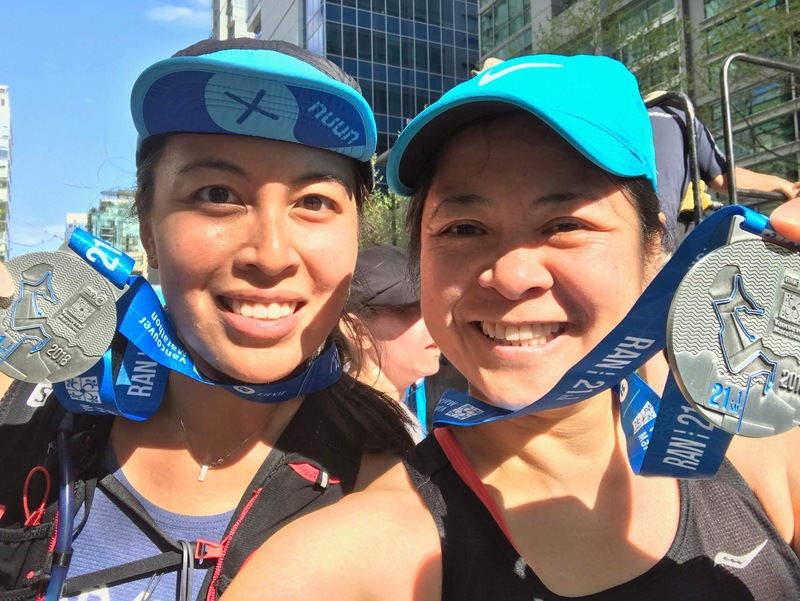 The first event is my favourite half marathon in Vancouver, the BMO Vancouver Half Marathon. 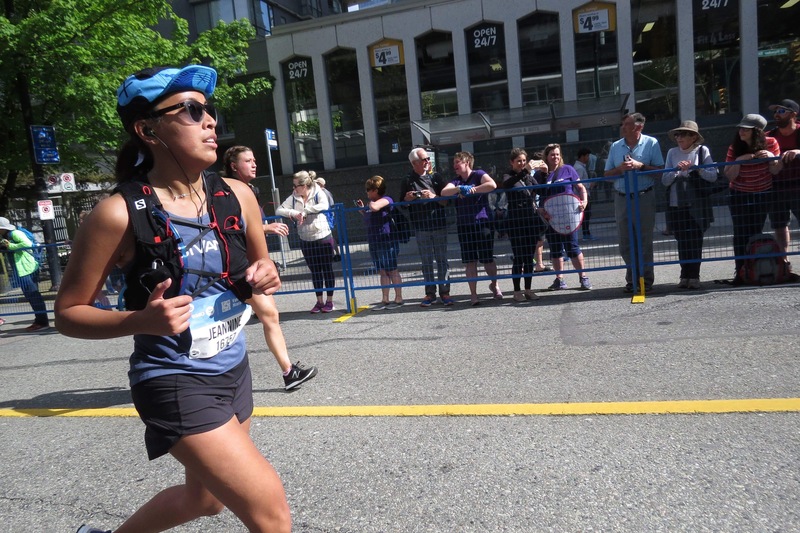 It’s part of the BMO Vancouver Marathon festivities which includes a marathon and an 8k race. 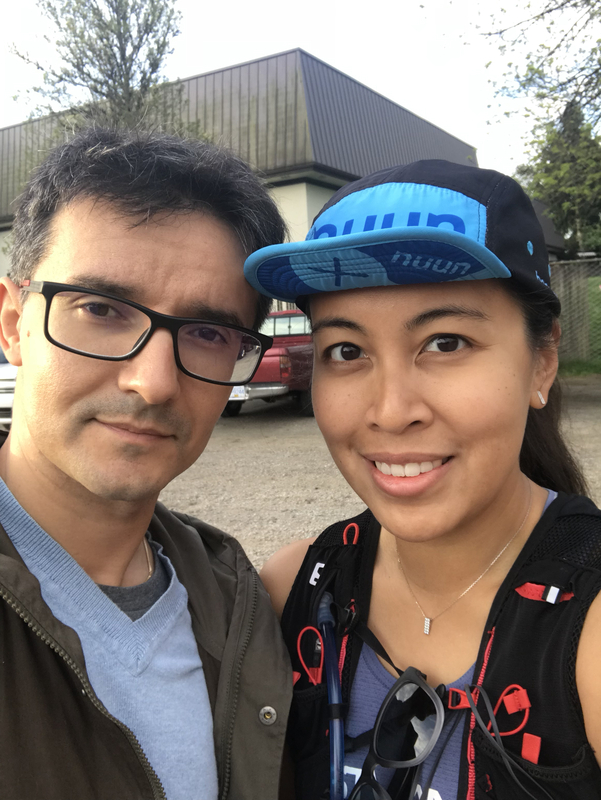 This is my 4th year attending this event and it’s my 3rd BMO half. I had this great idea to try and get a decent time but Mother Nature had other plans. Despite the early 7 AM start, the temperature was already high at about 14 degrees, which doesn’t usually bode well for me. I’m definitely not a hot weather runner. I was running strong for the first half of the race, but I was sweating buckets. I was overheating and just couldn’t get my legs moving. My spirits were still up though. I saw several friends along the course which kept me going. By the time I got into Stanley Park, I thought it would be a little cooler because of the trees. Unfortunately not. It was still boiling so I just took my time and enjoyed the views. I forgot how beautiful this course was. I was hoping to stay within 2:30 so I found whatever strength I had left and pushed in the last couple kilometers. 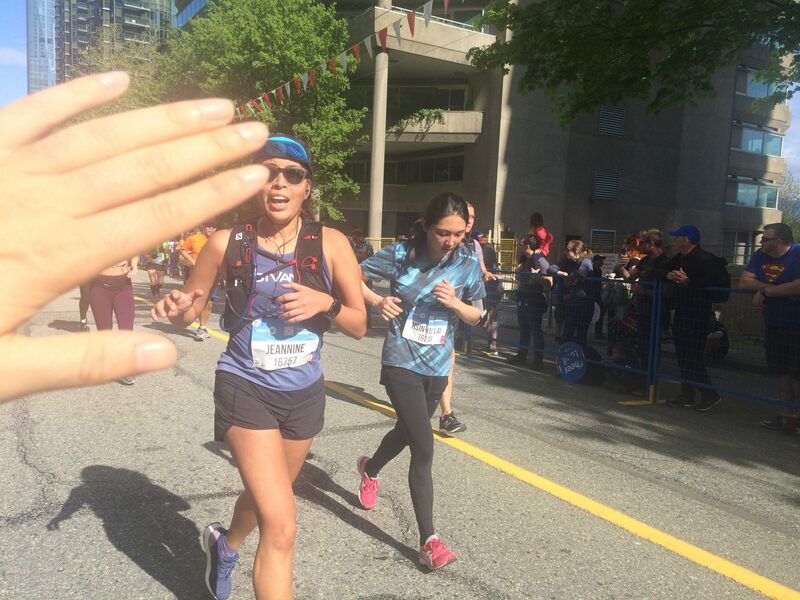 I ran through the huge EVRC cheer zone and high fived more friends. I have to give shout outs to the awesome people who took photos along the course and caught me! 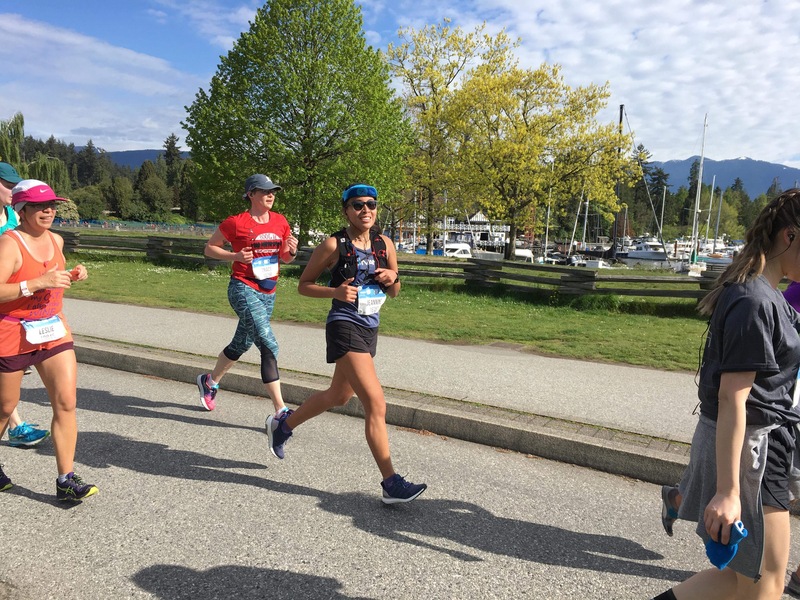 Catherine, Alain, Karen and Cuski – thank you for capturing this race as I hardly saw photographers along the course. I really appreciate it and will definitely return the favour when I cheer you on a future race. The uphill finish was such a slog as usual. I wasn’t expecting to see Cuski there (I thought he went home) but I saw him on the sidelines and got one last boost from him. The power high five helped me barrel through the finish line with a time of 2:29:18. It’s not the time I was hoping for. The thoughts “what if…” or “I should’ve…” will bug me but in reality, this was the best I could do with my trail-focused training. I am so happy though, that at my current fitness level, I can do a half marathon whenever I want to. Organization – Same as every year, pretty good email reminders and website, easy to find corrals, bag check, etc. No problems! 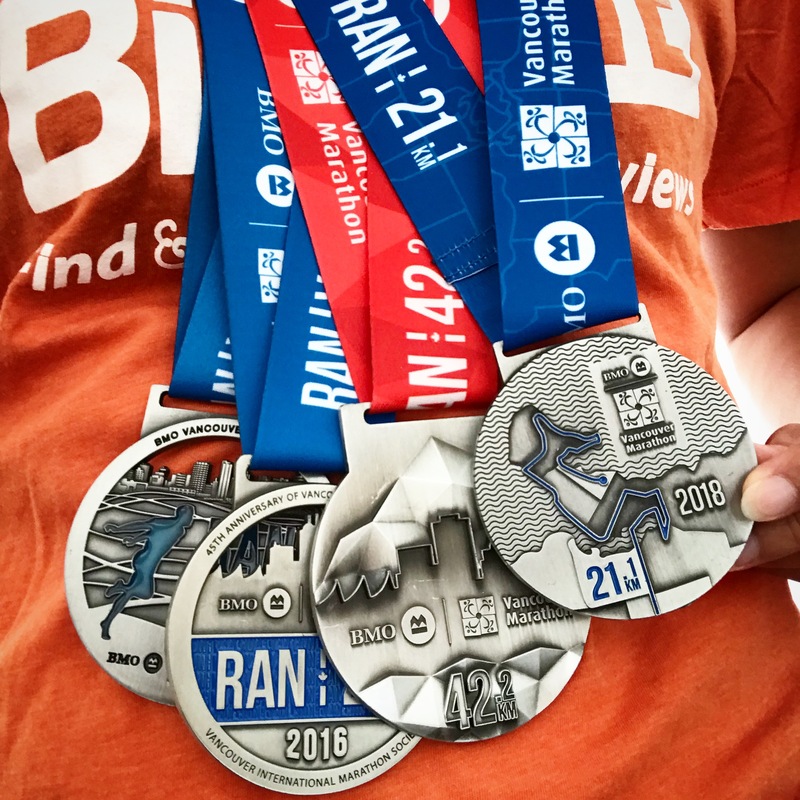 Swag – The medals are beautiful as usual and the tech shirt is grey and has the course map on the back. They also gave each runner a free transit ticket to get them to the start line. I also liked that they offered shuttles to those living outside of Vancouver. Would I Do it Again? Yes, of course. This is one of my favourite races and has become an annual tradition for me. I still have yet to do the 8k race. Maybe next year? 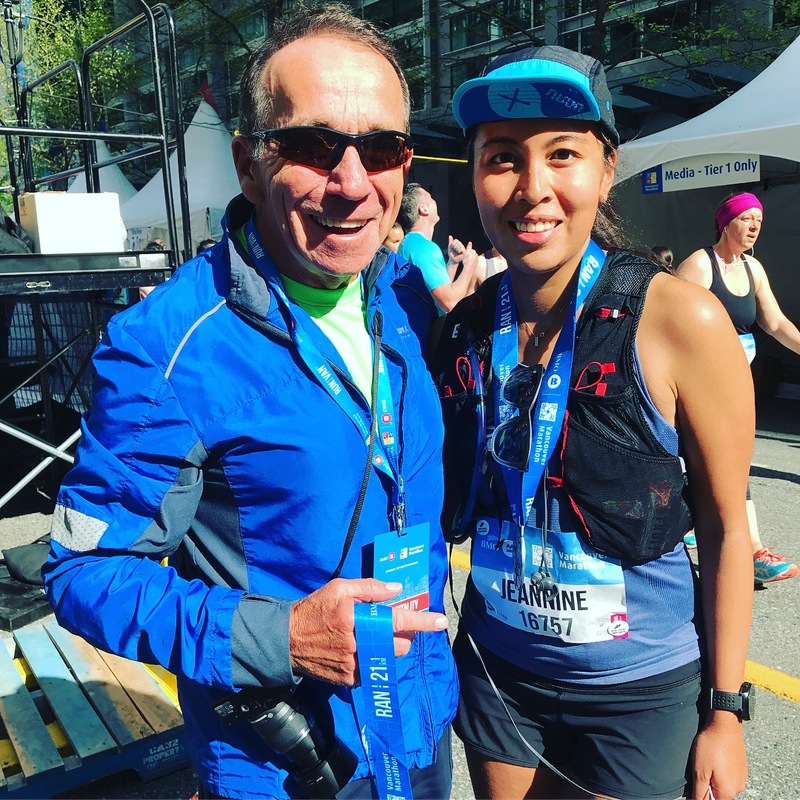 Did you run any of the BMO races comment below and tell me how it went for you! Be sure to leave a review on BibRave as well!